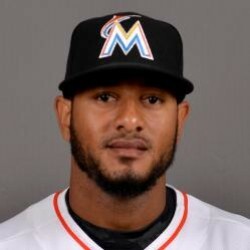 The Miami Marlins released Jordany Valdespin from their Triple-A team. He is free to sign with any team. Valdespin was hitting .293/.348/.387 in the hitter friendly Pacific Coast League this season. He'll likely latch on with another team soon, but his reputation as a clubhouse cancer may cause some teams to shy away.